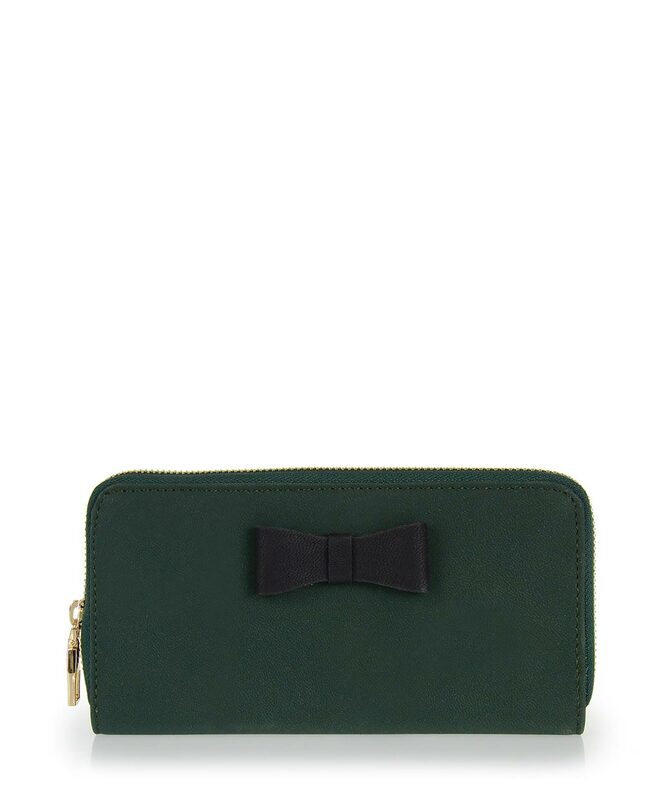 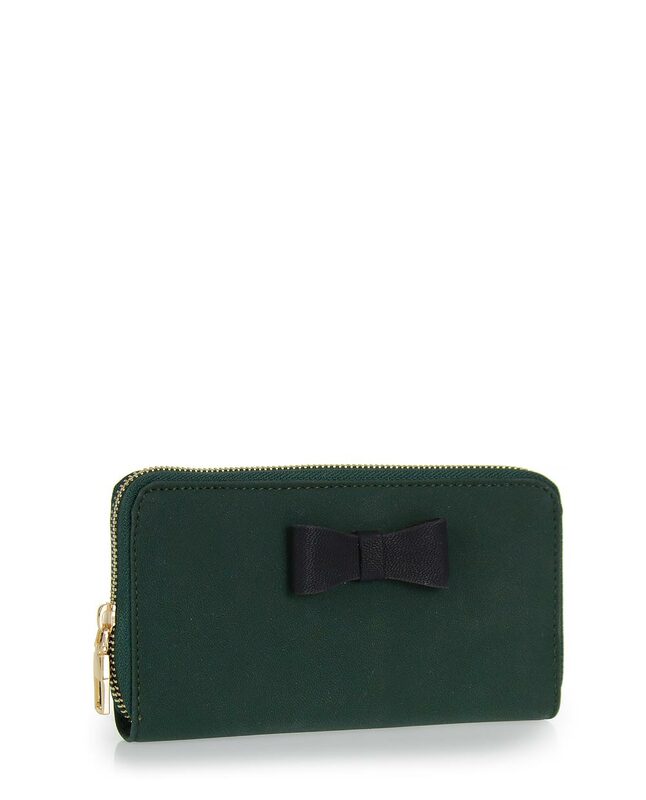 Green wallet with black bow. 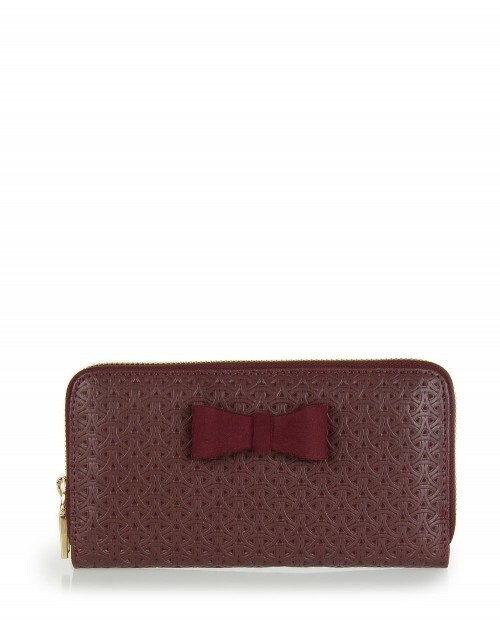 Burgundy wallet with burgundy suede bow.Color: burgundy Material: eco leatherIt closes with a z.. 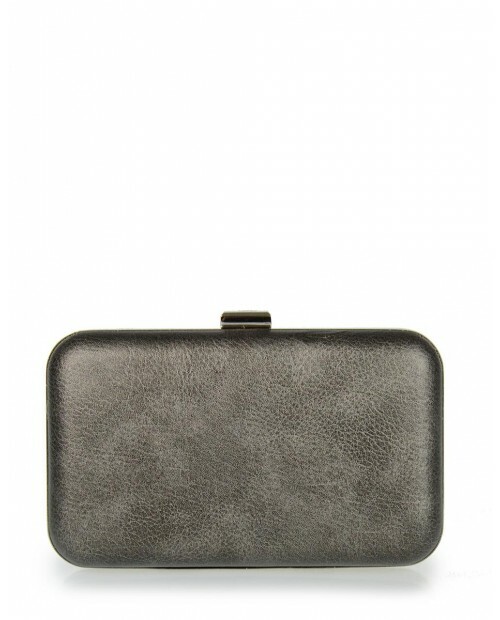 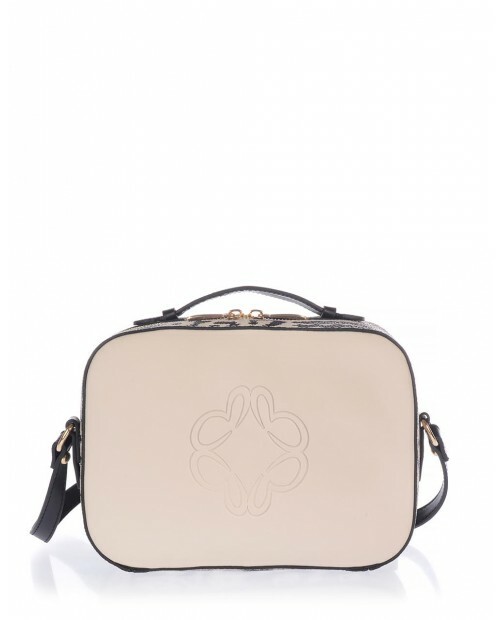 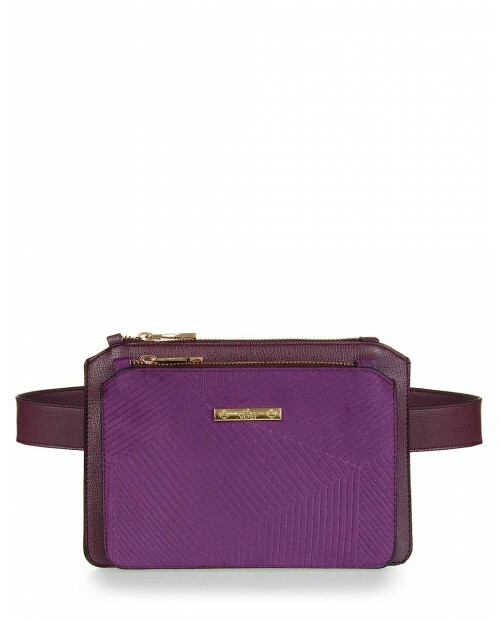 Dark grey clutch bag.Color: dark greyMaterial: eco leatherIt closes with a metallic claspMetallic el..
Purple suede belt bag.Color: purpleMaterial: eco leatherIt closes with a zipDimensions: L.: 22.5cm /..